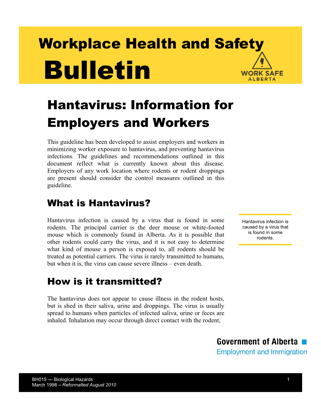 This guide is a resource for anyone working in Alberta's health care industry. It addresses some of the basic provincially legislated requirements of employers and workers. 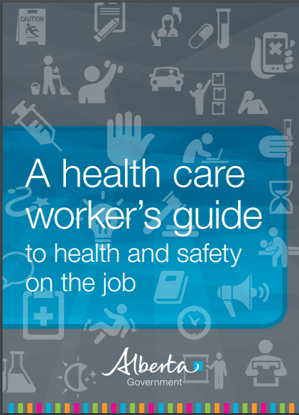 It also provides at-aglance information about some common health and safety issues people working in health care should know — and think about — every day on the job. What precautions should I take when working in sewage environment.